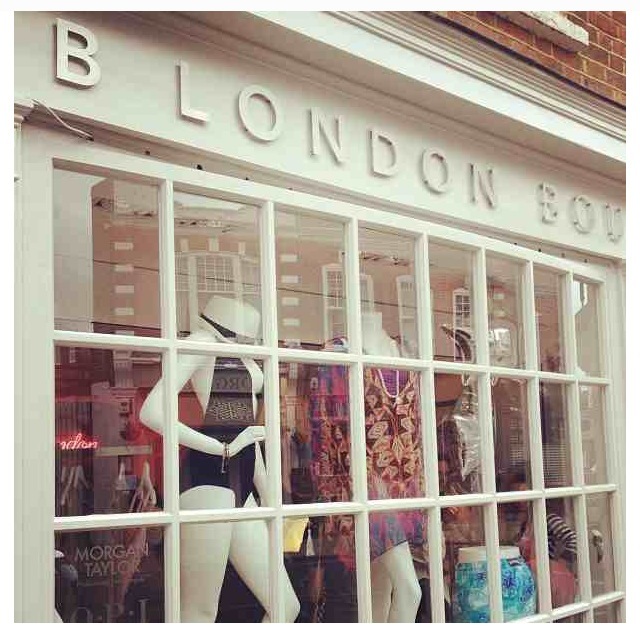 B London is a luxury beachwear boutique and beauty spa. 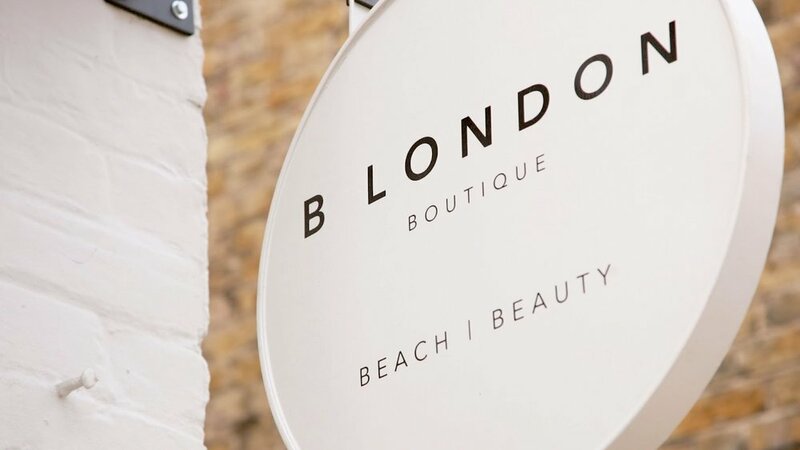 B London is a one-stop-shop to fulfil your entire beach and beauty needs. Inspired by international jetsetters and exotic five star destinations, B London Boutique offers only the most luxurious and trend-led edit of swim and beachwear, by leading brands including: Melissa Odabash, Vix, Karla Colletto, Villebrequin, Maslin & Co and Ondade de Mar; alongside covetable beach jewellery collections by Californian brands Blee Inara, Tai and Italian designer Amanda Marcucci. Choose from carefree yet chic resort wear and bold, sophisticated swimwear - all pulled together by eye catching and contemporary beach accessories and jewellery. Catering to women, men and children; B London Boutique’s fashion offering aims to bring a touch of luxe style and standards to your summer closet.